Tanya Park’s nursing practice includes both clinical and academic experiences. Her clinical experiences include private and public settings (in rural, remote, and urban centres) in general nursing, mental health nursing, and midwifery settings including crisis, community, and emergency mental health services. She joined the School of Nursing, Midwifery and Nutrition at James Cook University (JCU), Queensland in 2005 where she had the opportunity to teach with both undergraduate and postgraduate students. Dr. Park has held a variety of teaching and administration roles in the School of Nursing, Midwifery and Nutrition at JCU including Tutor, Subject Coordinator, Clinical Director, Director of Undergraduate Studies, and Deputy Head of School. 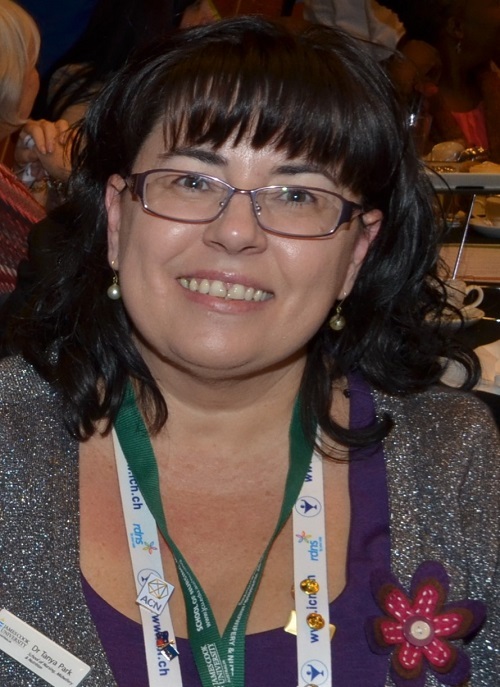 She joined the Faculty of Nursing at the University of Alberta in 2014. In 2011 she completed a PhD from JCU, investigating the effects of a healthy lifestyle program on weight gain for people with serious mental illness. This study has resulted in two additional studies investigating the experience of weight gain from the perspective of the person and the family. Her current research includes projects that inform the research program: Living well with schizophrenia across the lifespan. Other projects include: a demonstration project of inter -professional simulation, investigating student nurses experience of bullying in health care settings, exploring different models of clinical placement from students’ perspectives, and understanding nursing students’ beliefs about nursing and gender. She currently supervises honors, masters and PhD students in Canada and Australia, in the areas of women’s health, mental health, education issues for nursing students, and simulation. Dr. Park’s research and teaching interests reflect her clinical background and include mental health nursing, women’s health, issues affecting the mentally ill, particularly living well with schizophrenia across the lifespan, and nursing student experiences like simulation and clinical placement.